Associate your brand or service with the NJSGA and all things golf across the state. 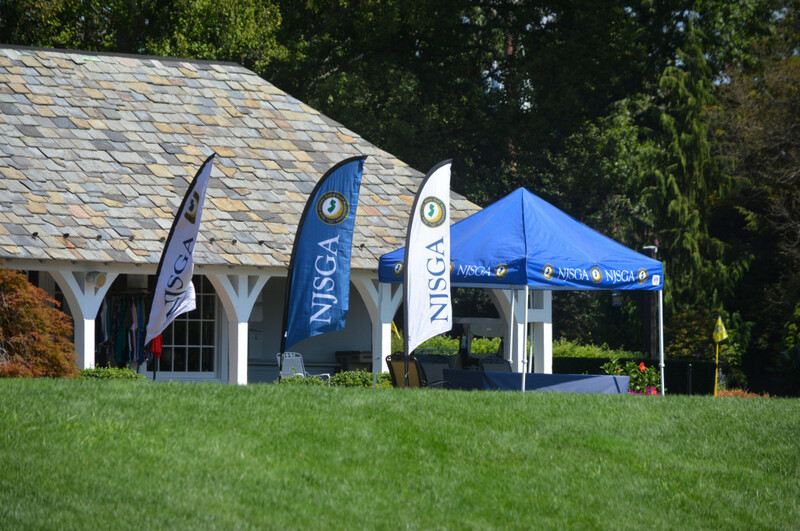 Our corporate partners, sponsors and advertisers play a critical role in helping the NJSGA enhance our competitions, create value for our members, and expand the services we provide to golfers and courses. To learn more about the ways your company can partner with the NJSGA, submit our Sponsorship / Advertising Inquiry Form or contact Tom Jaronski directly by email or phone (908-241-4653). The NJSGA offers opportunities for organizations to align with the NJSGA brand. Corporate Partners, Official Sponsors and Advertisers each enjoy the ability to reach the NJSGA's diverse membership through our communication channels and programing.